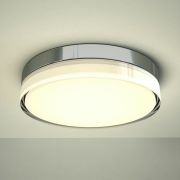 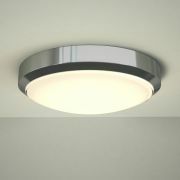 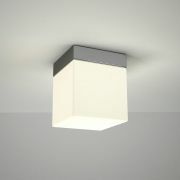 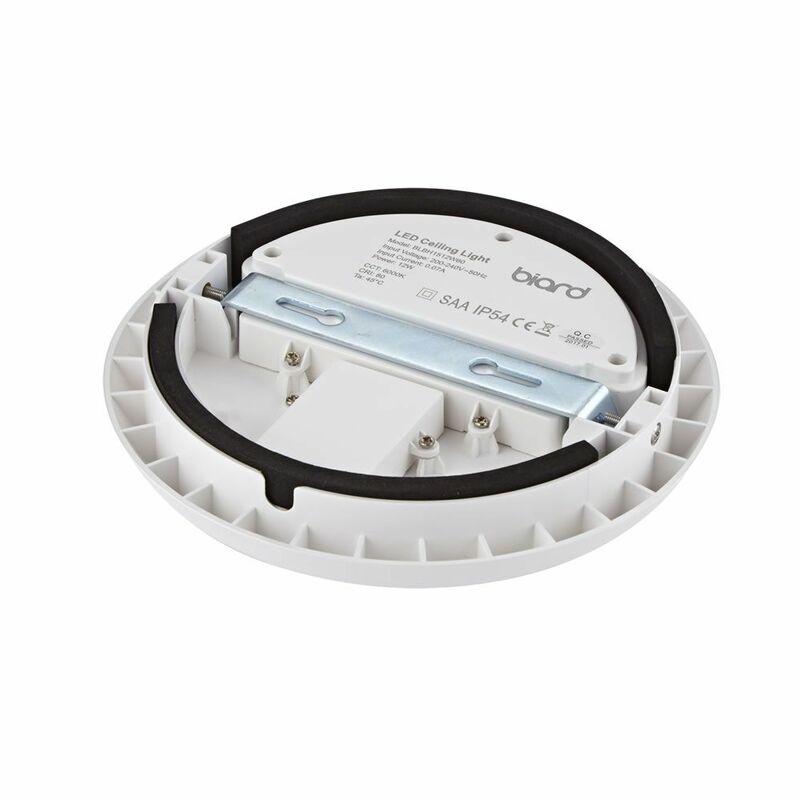 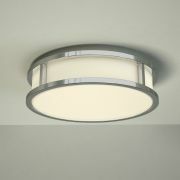 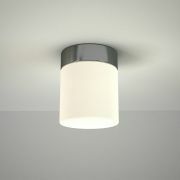 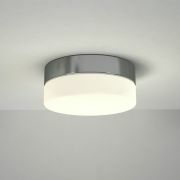 This waterproof bathroom ceiling light will add a smart, modern touch to any bathroom or en-suite. 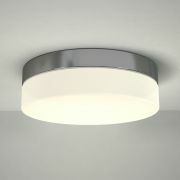 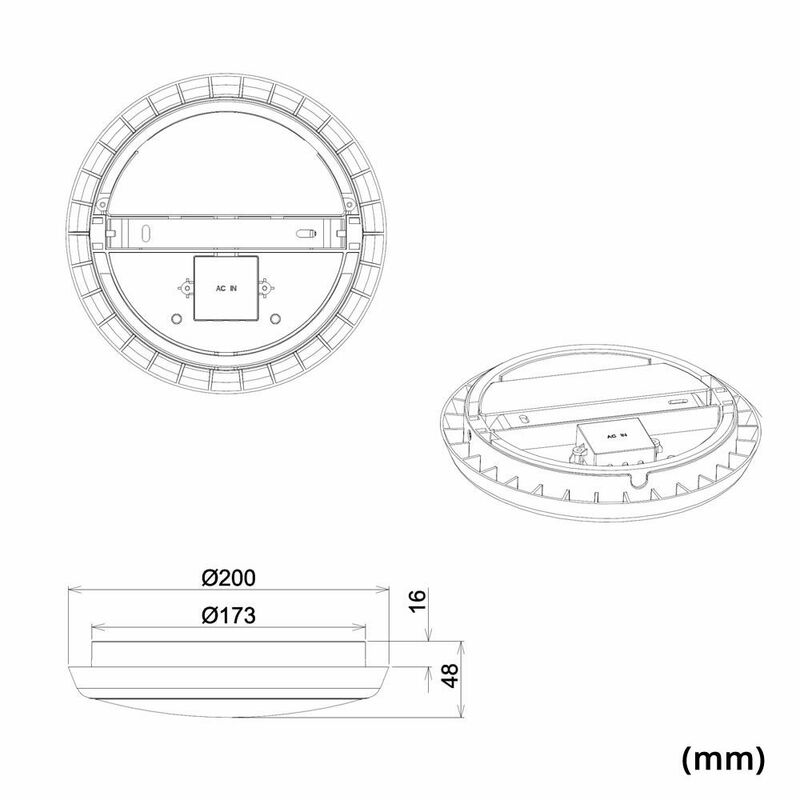 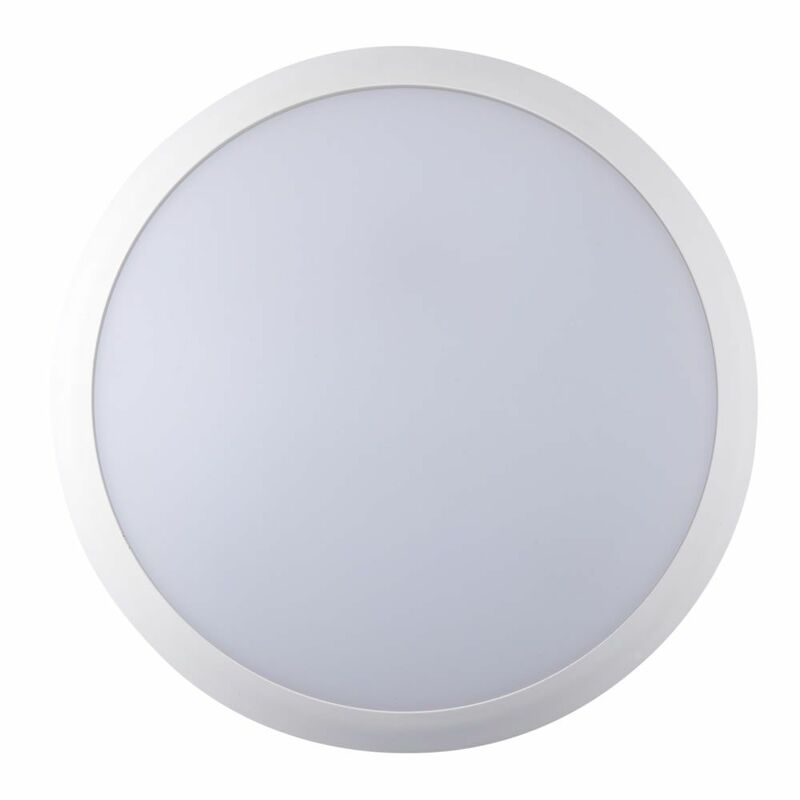 Ideal for use a bathroom environment, this quality ceiling light boasts an impressive 40,000 hour lifespan. 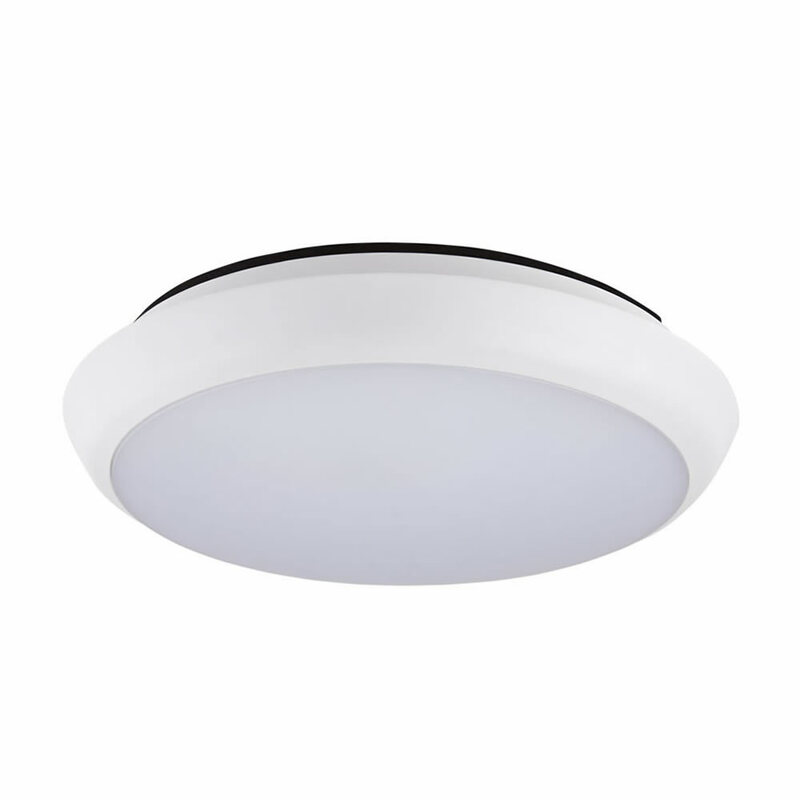 It provides bright illumination instantly and uses just 12 Watts of power.